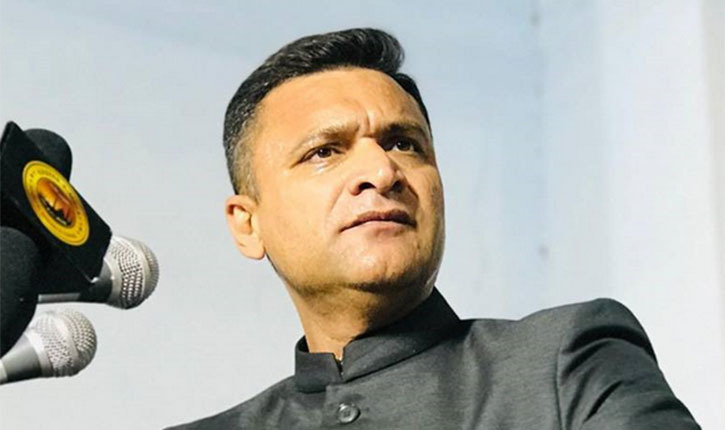 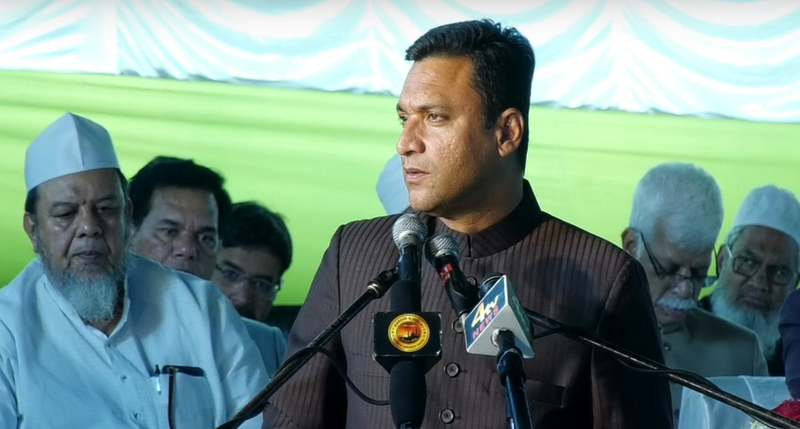 Will give PM Modi whistle, cap if he wants to be 'chowkidar': Akbaruddin Owaisi. 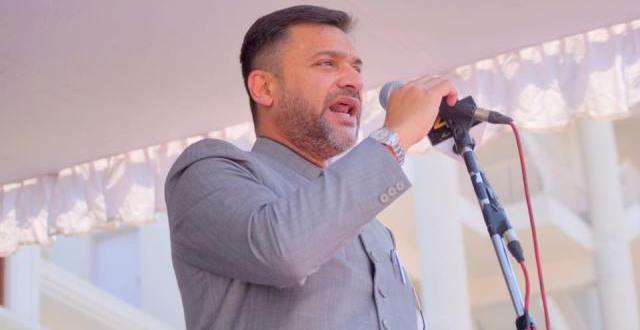 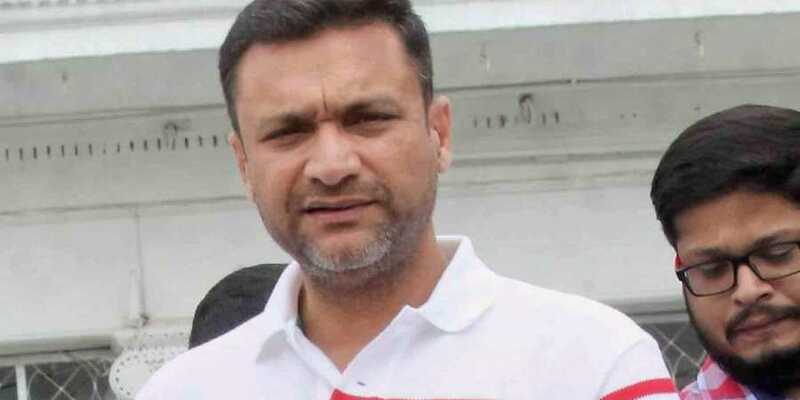 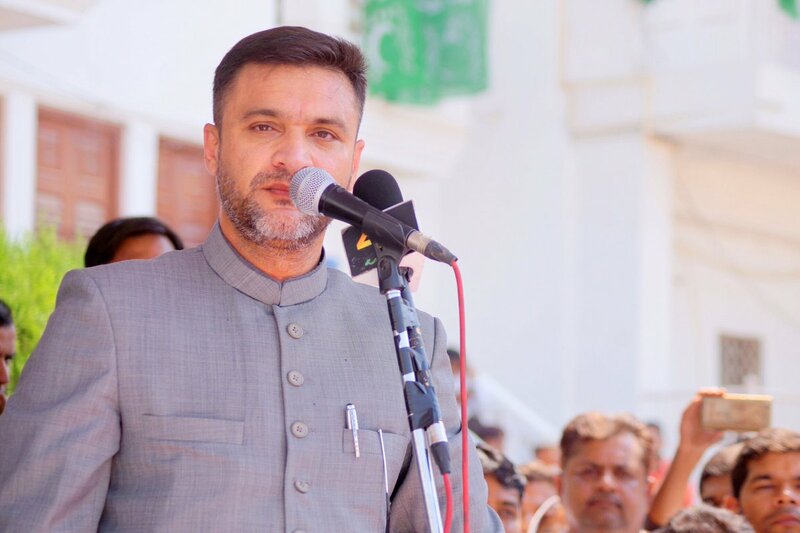 Hyderabad: Akbaruddin Owaisi, the leader of All India Majlis-e-Ittehadul Muslimeen (AIMIM), launched a scathing attack on Prime Minister Narendra Modi for adding 'chowkidar' as a prefix in his name on twitter and said that he would provide him with a whistle and a cap if the Prime Minister is interested in such a job. 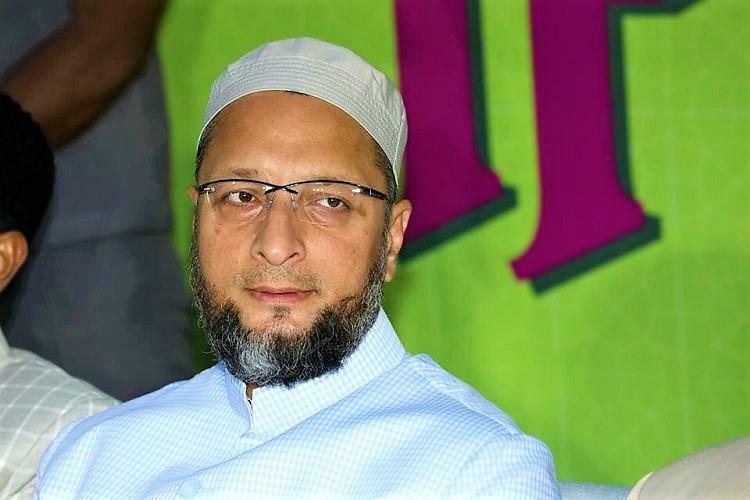 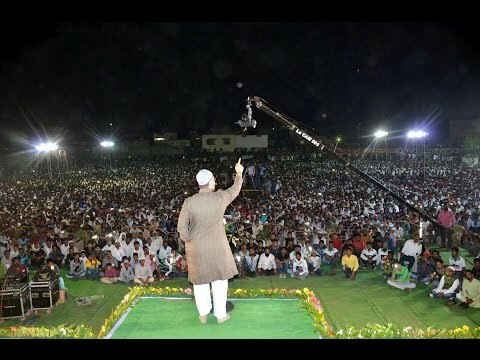 Speaking at a rally here on Sunday, Owaisi said, "I have seen on Twitter where the names have become as 'Chowkidar Narendra Modi', 'Chowkidar Amit Shah'. 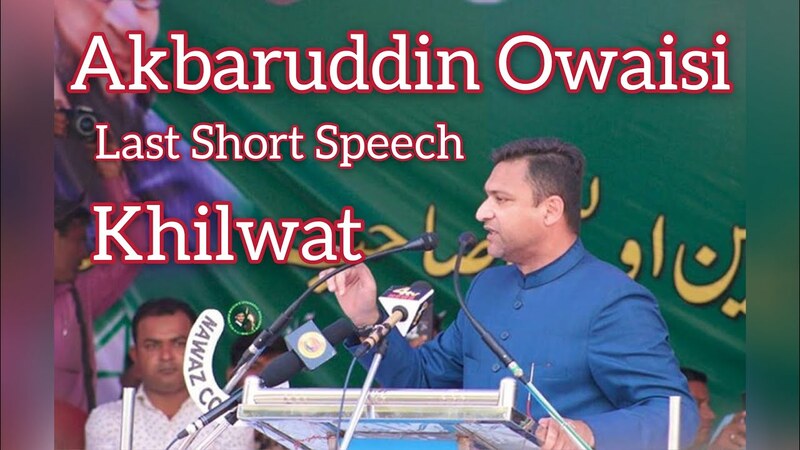 Why only one twitter? 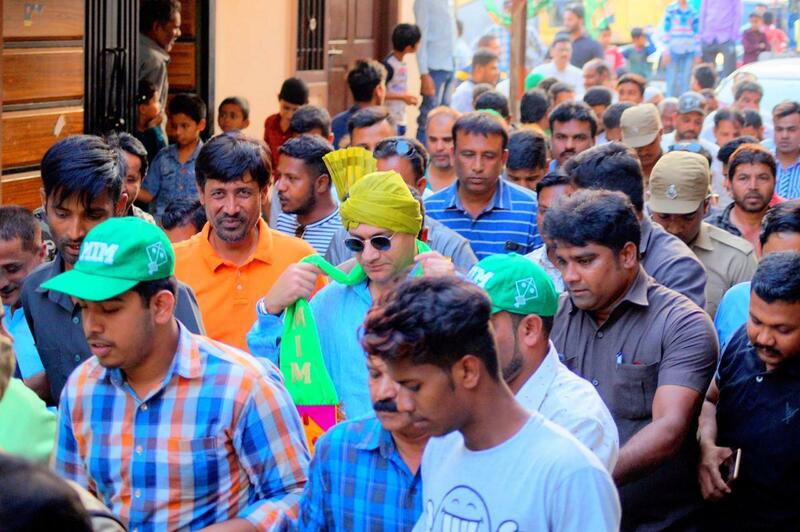 He should also mention 'Chowkidar' in his Aadhaar card, voter-id and passport." 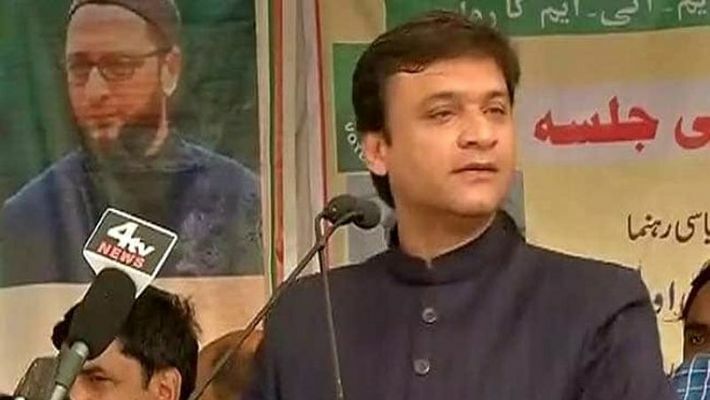 "We want a PM not a 'Chaiwala', 'Pakodewala'...I am surprised at those who vote for Modi, what kind of person they vote for? 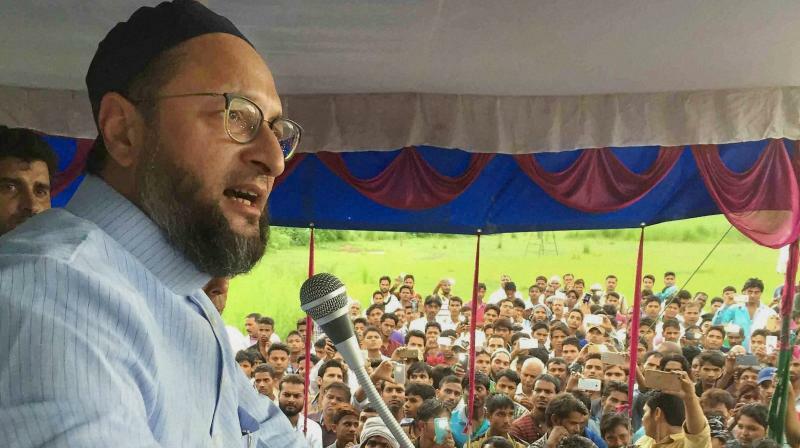 If Modi is so interested in being a 'Chowkidar', he should come to me, I will offer him a Chowkidar's cap and a whistle," he said. 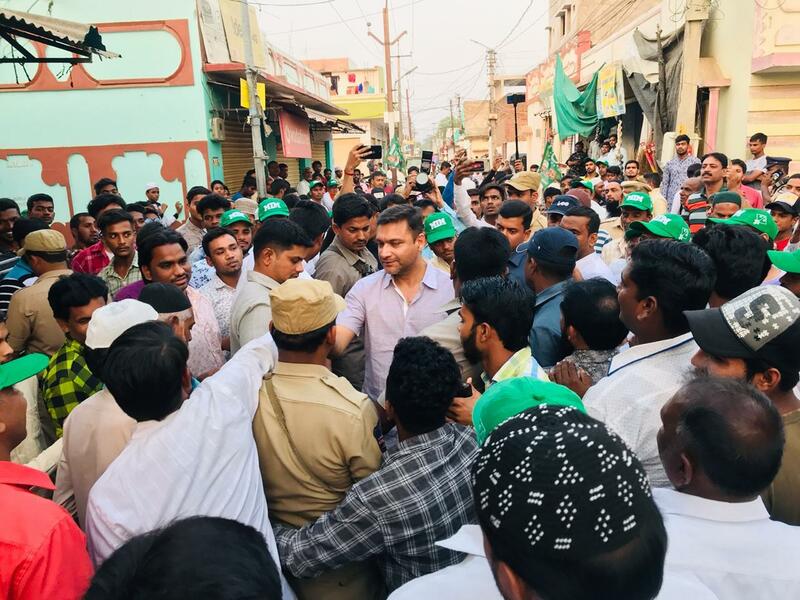 Akbaruddin had won from the Chandrayangutta Assembly seat in the last year's assembly polls in Telangana. 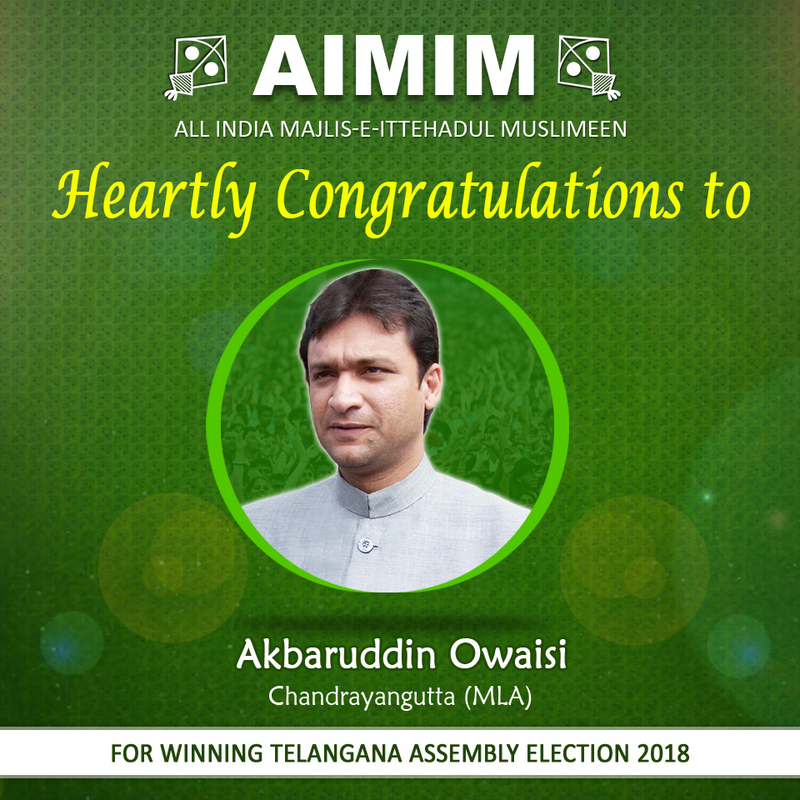 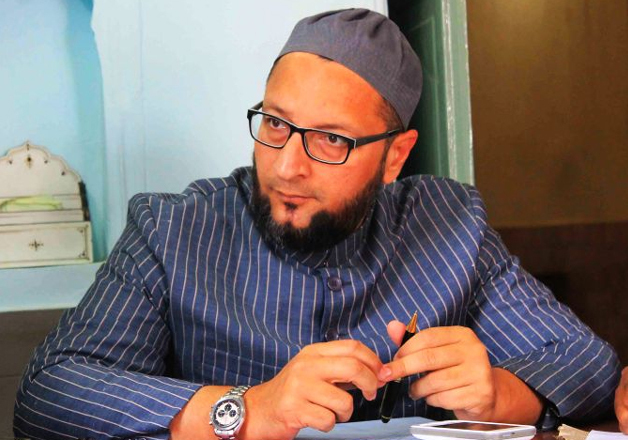 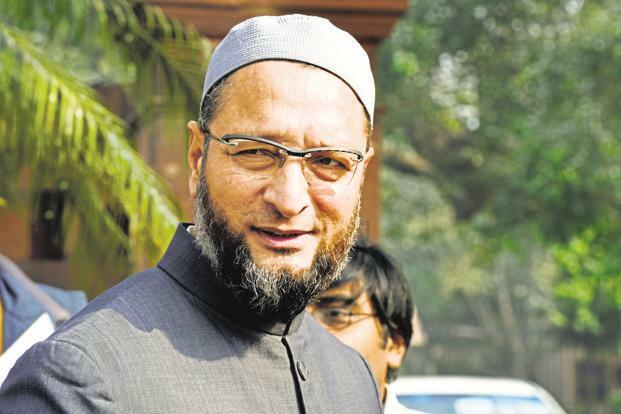 In December 2018, Owaisi was elected as floor leader of AIMIM in the Telangana Legislative Assembly.